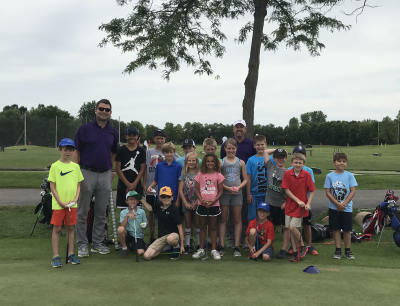 Fun in the summer now includes golf camp at Hyland Greens, a “true gem” in the Bloomington community. 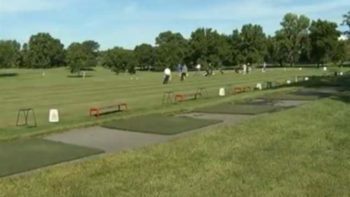 Not far from Minneapolis, Hyland Greens Golf and Learning Center offers terrific views and challenging play for golfers at every age and skill level. This family-friendly 9-hole, par 3 golf course has the region’s best driving range as well as outstanding putting and chipping areas. Golfers will spend time at the GolfTrack Academy "Practice Park:" Two private practice greens, two full-length par 3s, and a student-only driving range and teeing area. 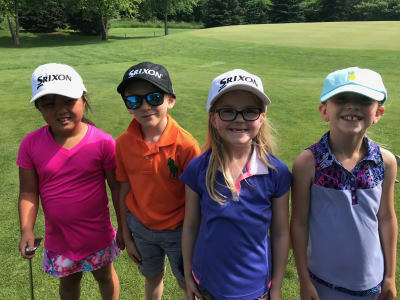 Hyland Greens is the perfect place for young golfers to learn the game of a lifetime. 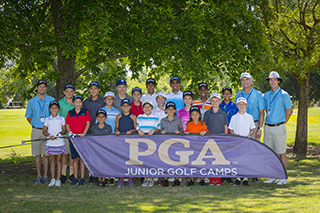 Action-packed mornings include 2 hours (half day camp), or 6 hours (full-day camp) of hands-on instruction lead by certified PGA Professionals and staff.